It’s high time to take a break from the monotonous schedules, and have some fun in life. 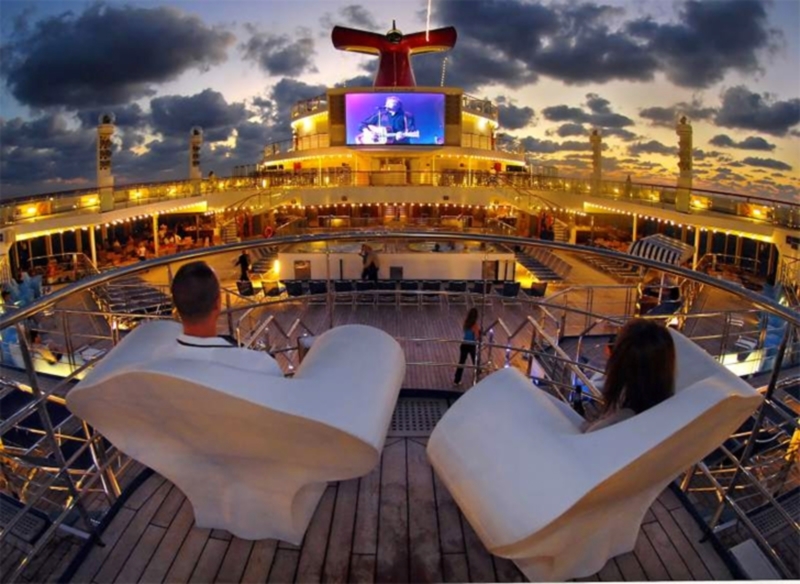 A good way to escape far is to plan and enjoy a long weekend tour with cruises on the Carnival pride to Baltimore…Sounds exciting? 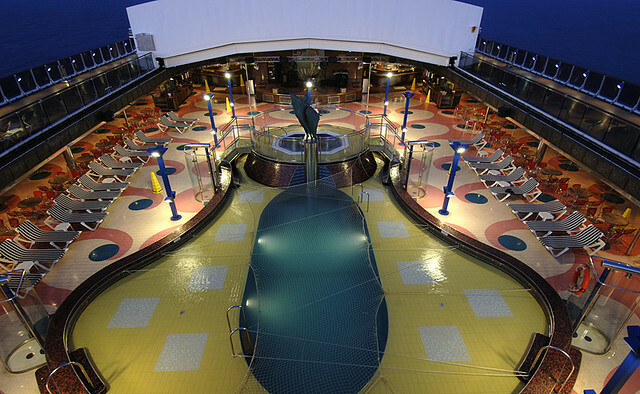 Think no more… Plan out with Kesari tours to spend exotic cruise holidays in Baltimore. Get ready to sail from a city with its marvelous historic harbor on Carnival cruises from Baltimore, Maryland. Nestled in the North Atlantic states of US, Baltimore is one of the enigmatic tourist destination. 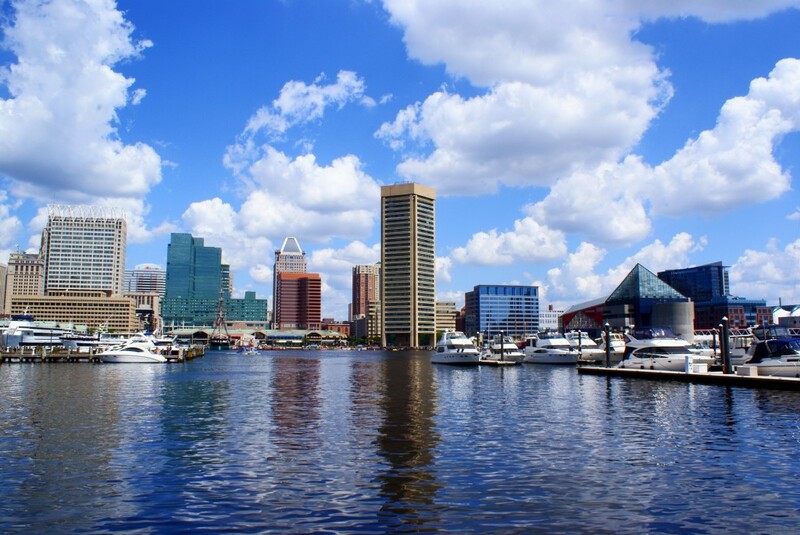 Get the taste of the city’s history cruising through the neighborhoods of Baltimore and capture a glimpse of the popular sights overlooking the lively harbor. Meander through the museums, markets, and maritime activities while cruising through the vibrant Baltimore in style. Spectacle the wonderful Maryland’s largest art museum that exhibits an eye-popping collection, ranging from traditional mosaics to contemporary art, sculpture gardens, an exquisite eclectic museum shop and a scenic restaurant. Discover the work of America’s folk artists paying a visit to the museum. 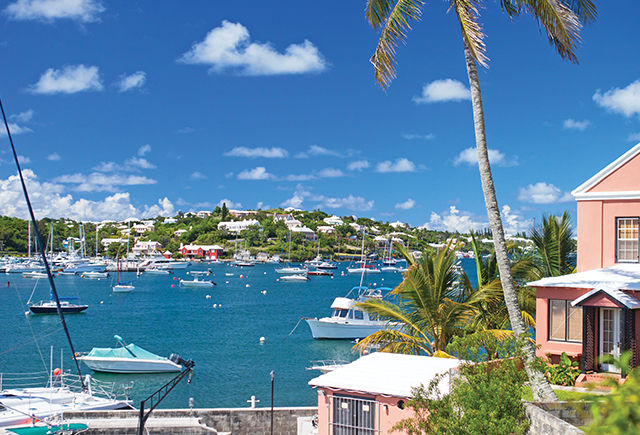 Wake up refreshed with the scenic beauty of the Royal Naval Dockyard. 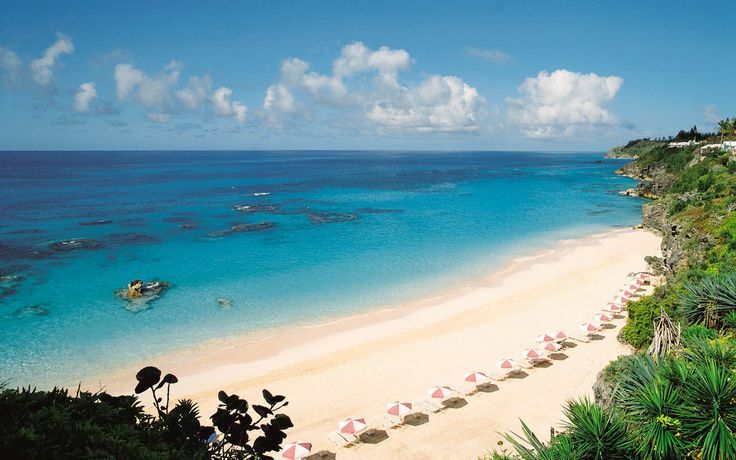 The magical beauty of Bermuda will simply blow off your mind and bind you with unforgettable memories. Treat your eyes with the most sensational sites on the island such as the Gibbs Lighthouse to the stunning local churches. Walk into the Dolphin Quest and watch the dolphins swimming, jumping and playing. With its pristine pink sand beaches, such as the Elbow beach and the Horseshoe beach, dazzling turquoise water, bright colored homes, Bermuda is a place worth visiting. Bask in the beauty of the Horseshoe beach and spend several hours in sunbathing.This is the perfect place to get relax and unwind yourself. Don’t forget to click some nice snaps with your family and friends at this gorgeous beach. Embark on a journey to Bermuda with Kesari tours to make your cruise holidays a memorable lifetime experience. There’s a lot in the heart of Bermuda. Take a nice walk through Hamilton and explore all the buzzing shops. On your leisure time, you can just get refreshed at the wonderful vista spa or indulge yourself in some fun filled activities.During the noon time, just enjoy a hearty lunch at Beach blanket buffet or head on to a charming restaurant such as the Parrot Cay for delicious dining. So…are you dreaming of sailing into the sunset while admiring the breathtaking views?Make your dreams come true with Kesari tours planning out the relaxing cruise holidays in Baltimore.